Crimean Tatars will fight for the liberation of the Crimea from the occupants to the end. 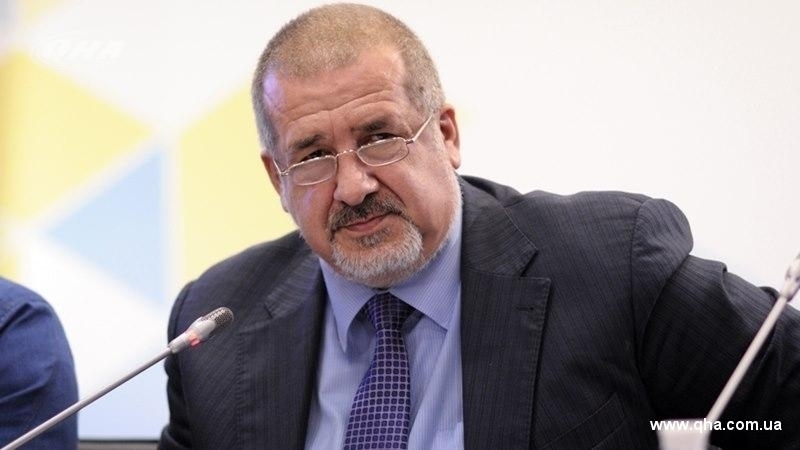 The Head of the Mejlis of the Crimean Tatar people Refat Chubarov made a corresponding statement at the International Conference "The World Congress of Ukrainians in 50 Years and Further: the European Context", held in Lviv, ZIK reports. “Some Ukrainian politicians and experts say that the most favorable action in such a situation [the occupation of the Crimea, - Ed.] is to provide an opportunity for citizens from the occupied territories to leave for a safe area. But with this approach, we do not actually take into account a certain peculiarity in the Crimean situation,” Chubarov said. He noted that the Crimean Tatars had fought for the opportunity to return to their homeland for a long time. “For Crimean Tatars, the idea of leaving this territory is unacceptable. Today our actual motto says that we must live in our own land," Chubarov stated. According to him, the Russian invaders are trying to do everything possible to force the Crimean Tatars to leave the peninsula, since for RF this territory is first of all a military springboard and an outpost on the southern flank of NATO.